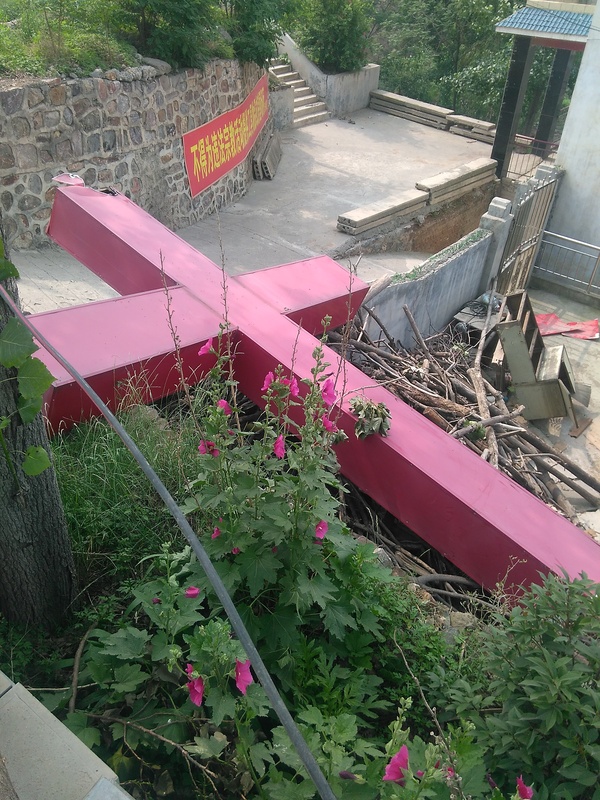 Since late May, authorities of Yegang town, Minquan County, Henan Province, have repeatedly tried to demolish a Three-Self Church in the village of Bawo. The congregation is guarding the church day and night. 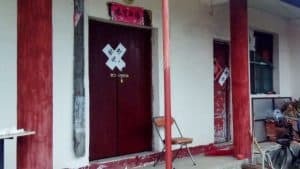 As members of a government-approved Three-Self church, the believers should be protected from persecution, but with the increasing crackdown on all faiths in China, even the churches that were left in peace, are no longer guaranteed the freedom of religion. 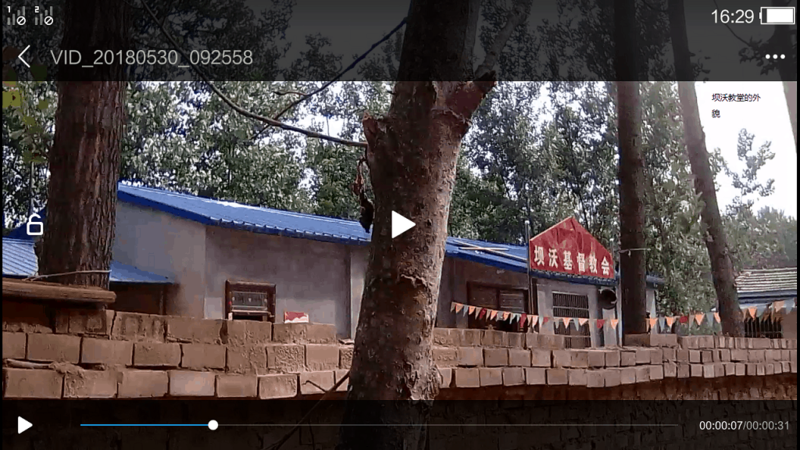 On May 23, 2018, Mr. Kong, the secretary of the Yegang local government, along with four employees and the Bawo Village Party Branch Secretary, burst into the church – a building consists of three rooms and can hold about 100 people. 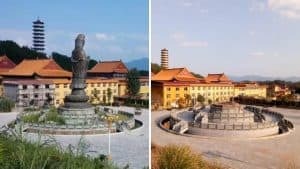 Mr. Kong claimed that the building had to be demolished because it was obstructing a satellite tower nearby. 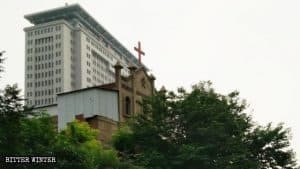 The church members strongly opposed this, so Secretary Kong threatened them that he would send people at night to demolish the building. The believers organized teams of people to protect the church, standing guard at all times. 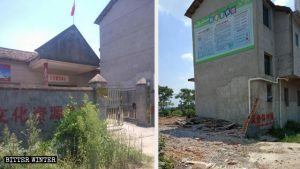 In the early morning of May 24, Mr. Kong, accompanied by a group of officials, burst into the church threatening to begin the demolition in an hour, at 8 a.m. 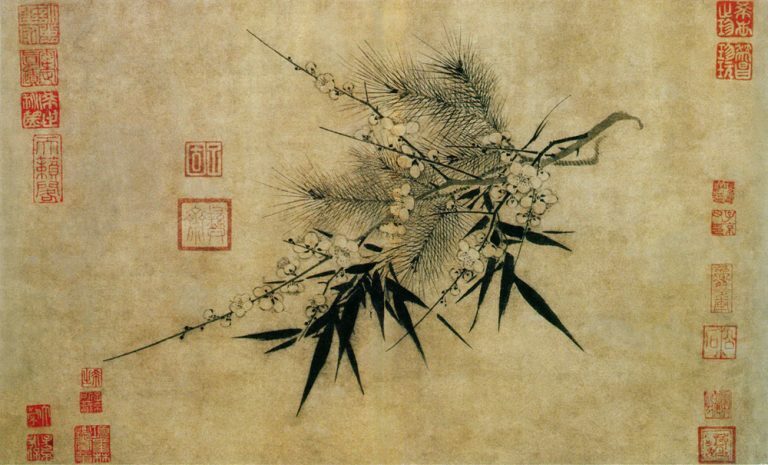 The village party branch secretary said threateningly: “You can’t stop us. Seventy to eighty people are coming to tear it down. They will carry out all the people by force, take them to the police station and lock them up!” The believers started arguing with the government officials. One of the believers, overcome with anxiety, became ill, so the officials, being afraid of responsibility, left the premises. 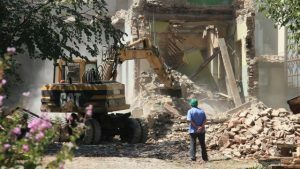 At around 10 a.m. on June 3, local government officials brought along a three-person demolition crew and furiously barged into the church, threatening the believers that protected it: “You were told to take all church belonging out of the building a long time ago. Why haven’t you moved anything? 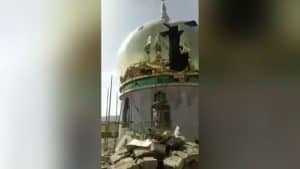 If you don’t do it, we’ll start the demolition!” The believers protested, and in the heat of the argument, one of the believers collapsed. The demolition team had to retract again. The congregation continues to protect the church, watching over it in shifts. 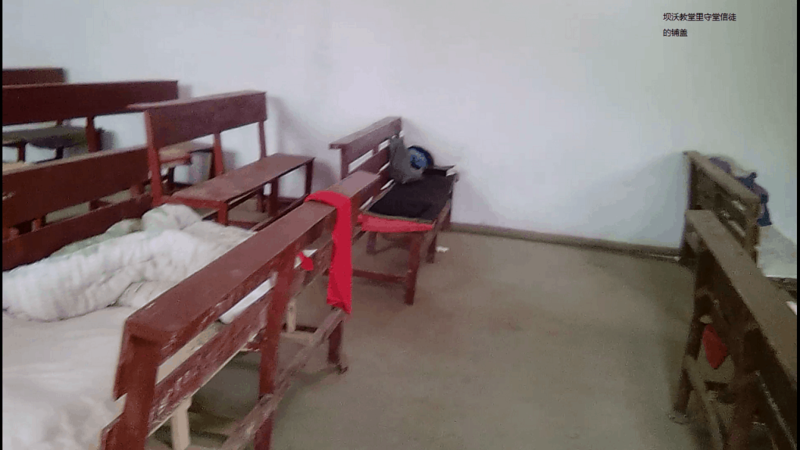 Each group consists of seven to ten people, and they eat and sleep in the church.